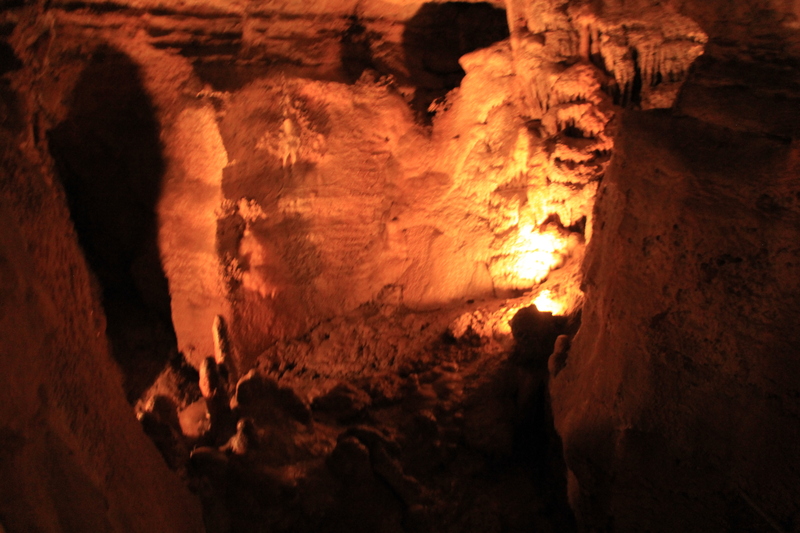 Where Science, Discovery, and Adventure are Naturally Fun! 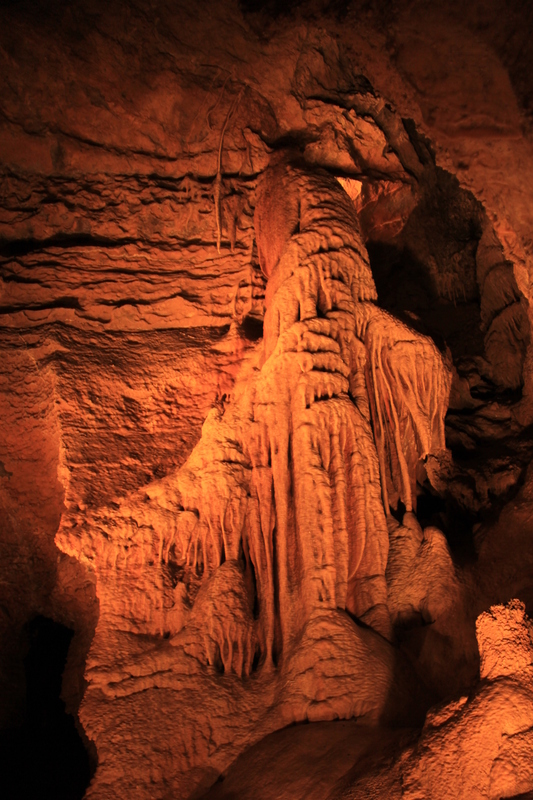 Discover – Lincoln Caverns and Whisper Rocks, where the splendor of nature’s handiwork has been protected and preserved for your visit since they were first discovered in 1930 and 1941. 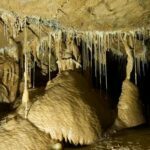 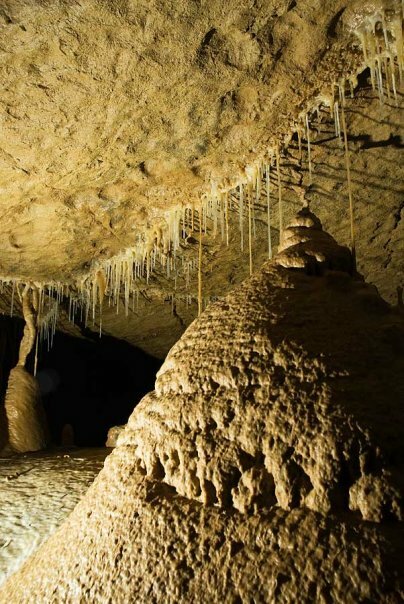 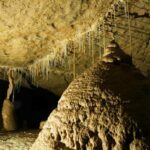 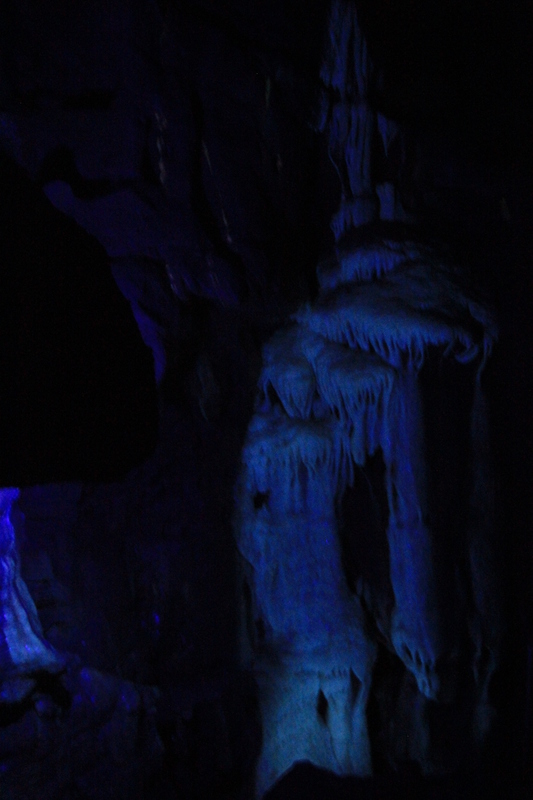 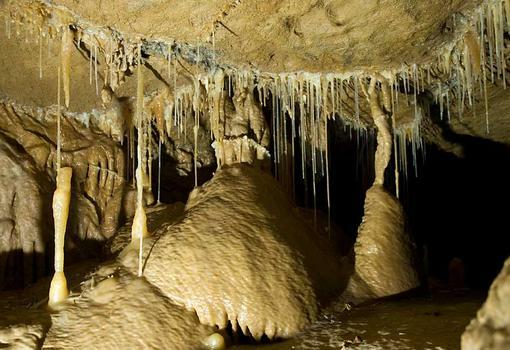 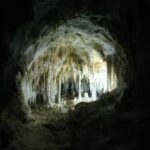 Explore – winding passageways and splendid rooms containing massive flowstones, thousands of delicate stalactites, pure white calcite and sparkling crystals. 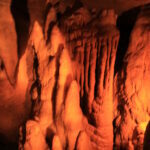 Experience – a fascinating and worthwhile family adventure where special attention is given to each and every guest – both the young and young at heart. 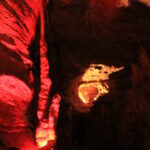 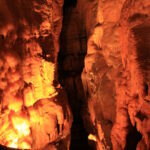 Enjoy – a one hour educational and entertaining interpretive tour which includes both caverns for one reasonable admission. 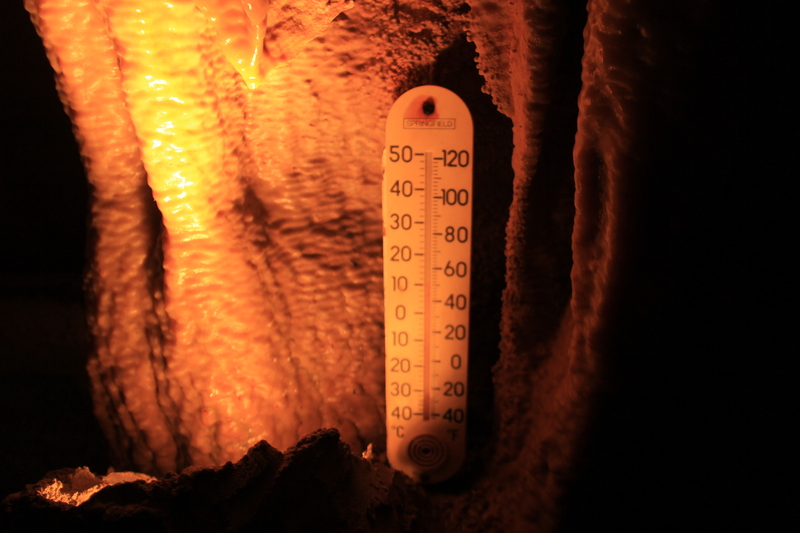 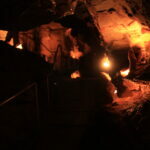 Share – the tradition of three generations of hospitality, education and cave conservation. 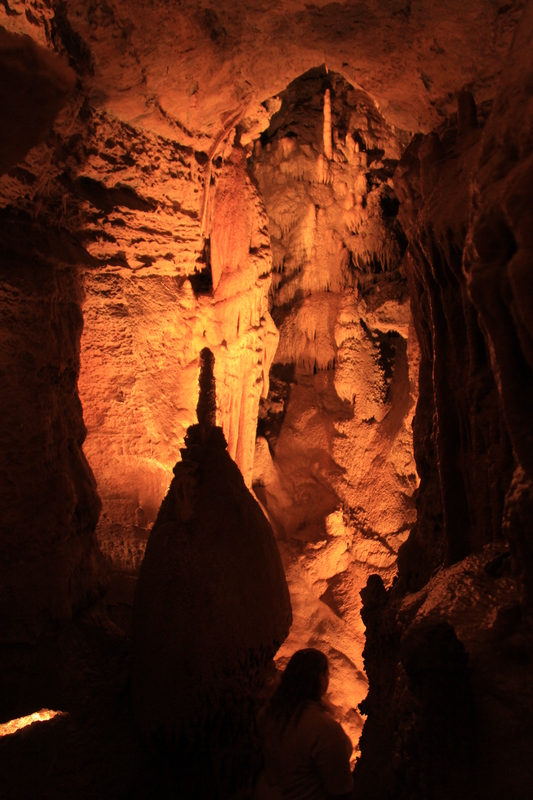 Your visit will remain a striking memory. 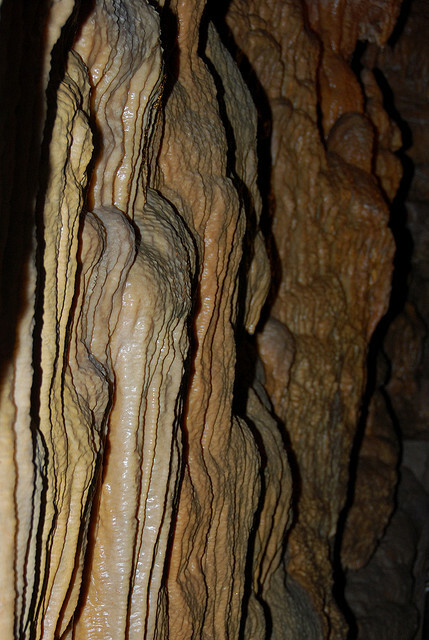 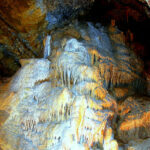 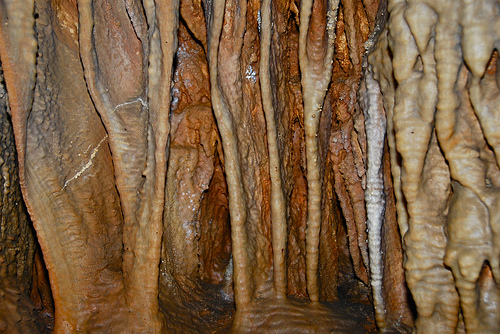 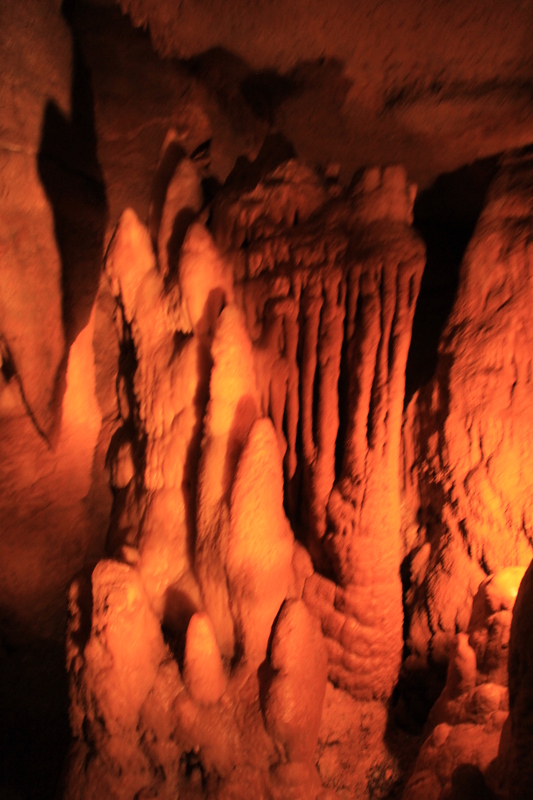 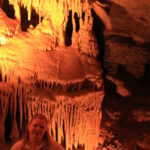 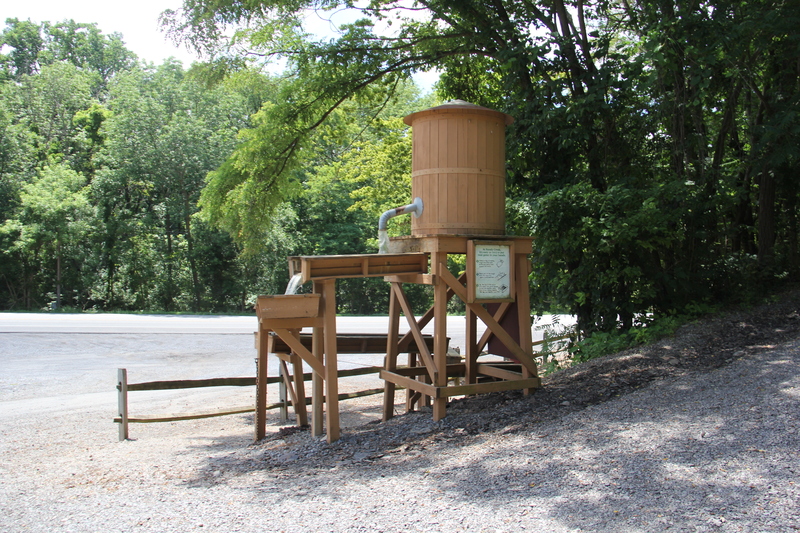 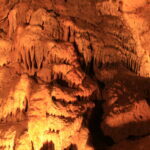 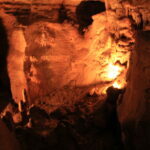 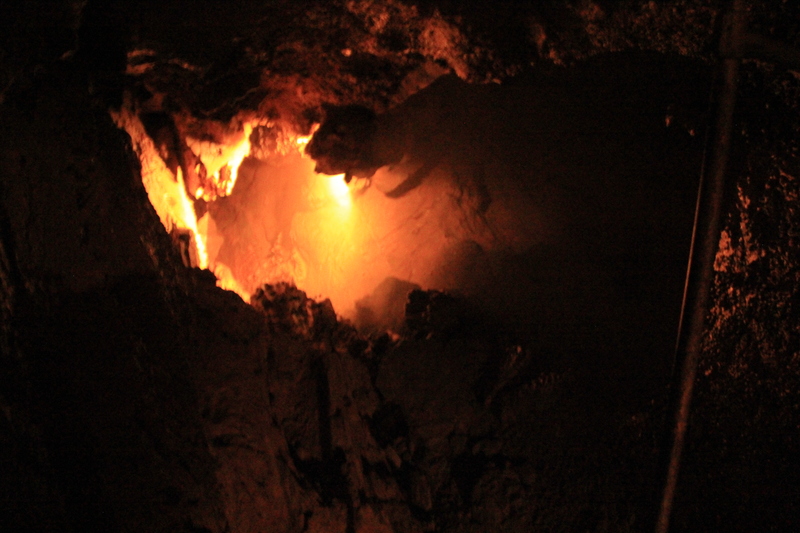 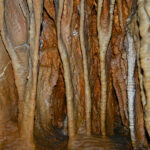 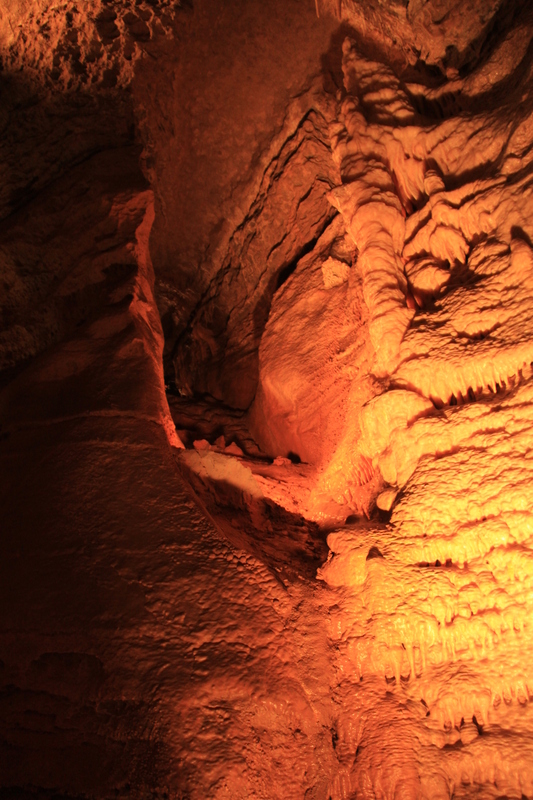 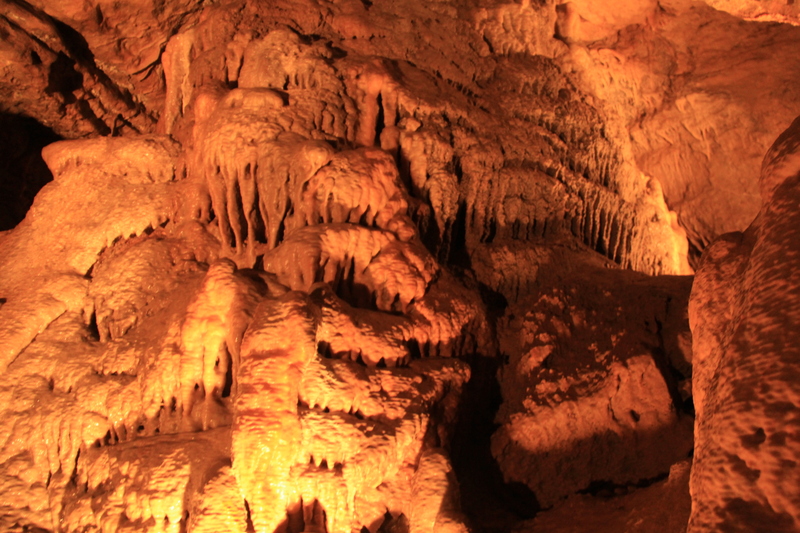 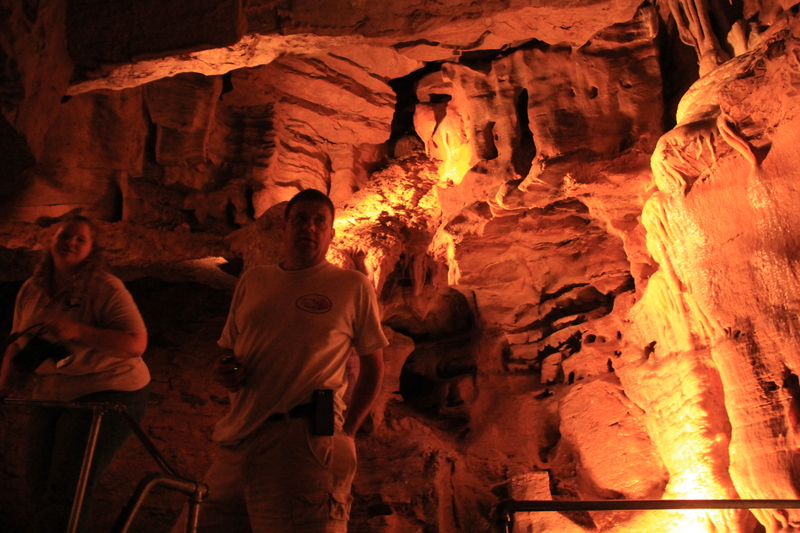 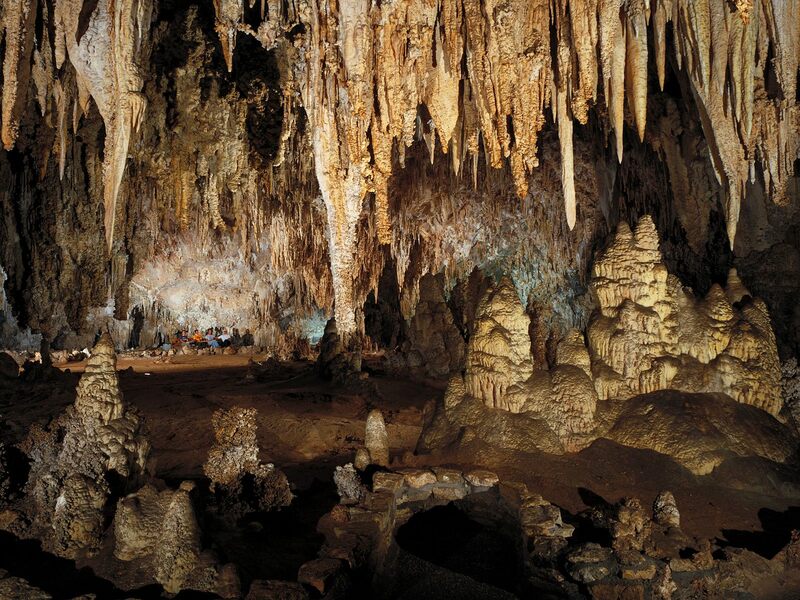 Lincoln Caverns was discovered in May of 1930 during the construction of U.S. Route 22. 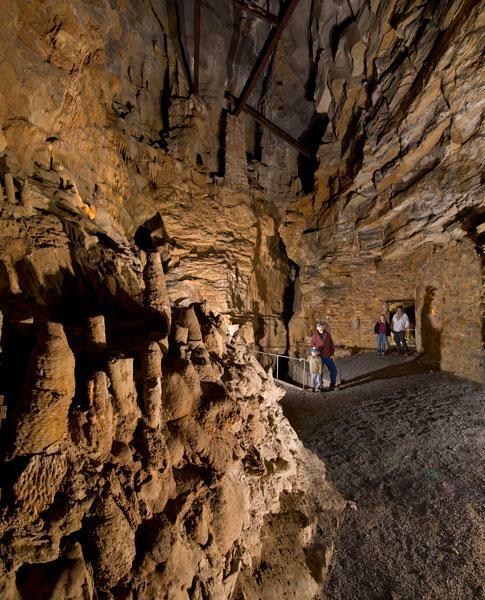 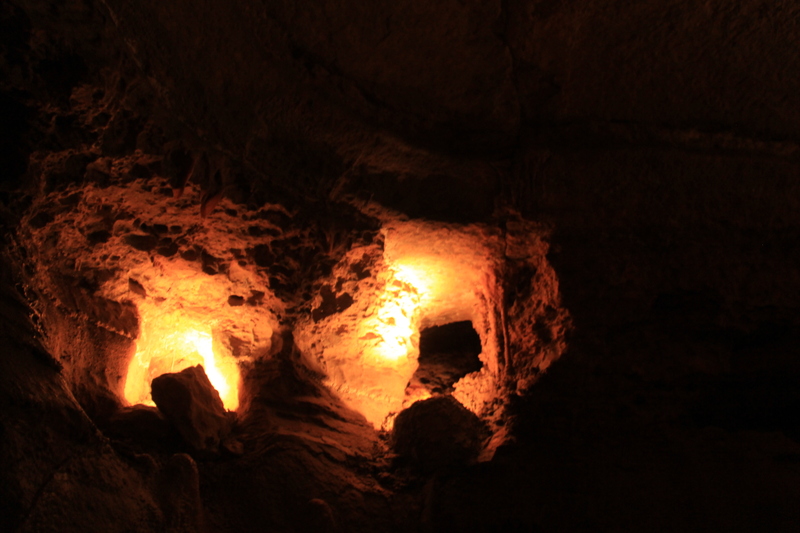 Thirteen months later, on June 25, 1931, it was opened to the public as ‘Hi-Way-May Caverns.’ The family who farmed the land on which the cavern was discovered, were the original developers. 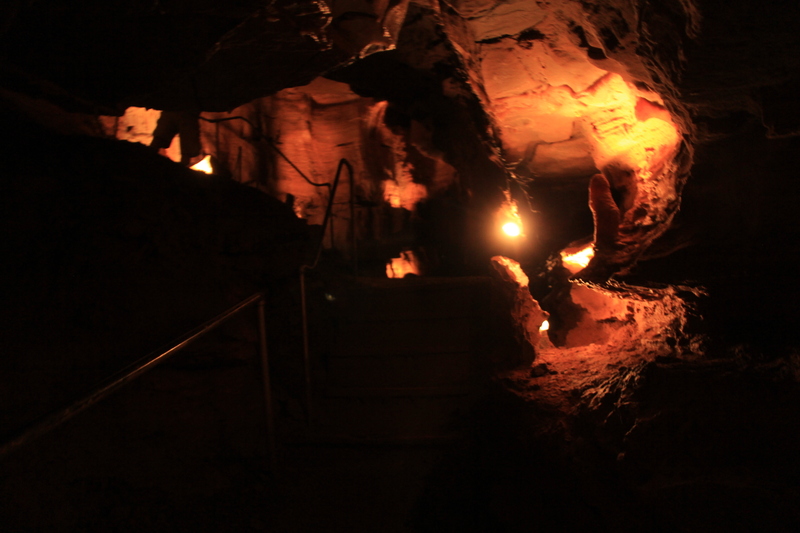 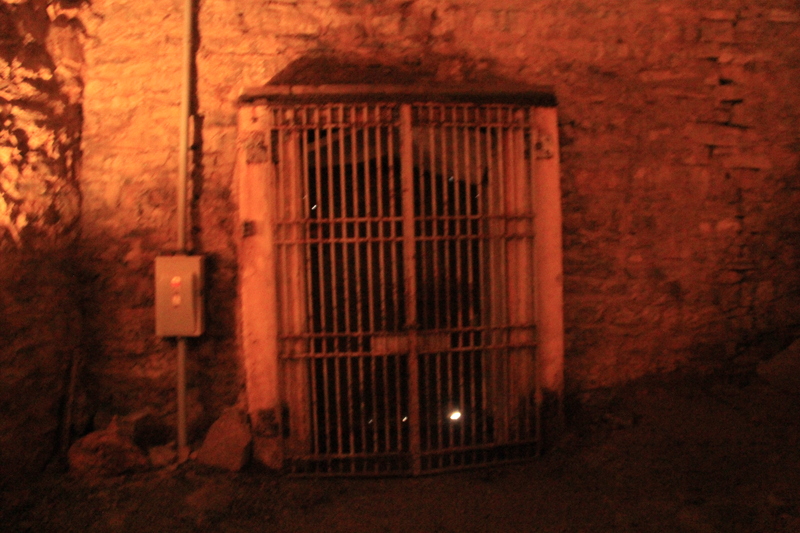 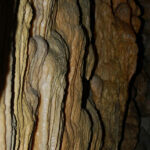 By the end of the first season of business the caverns were up for sale. 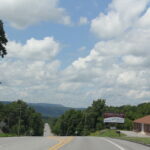 Myron Dunlavy, Sr., of Buffalo, N.Y., was interested in entertainment. 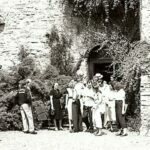 Although his ‘regular’ job was as a manager for the New York Telephone Co., in his spare time he was in Vaudeville, ran a circus, owned a theater, and operated an amusement park. 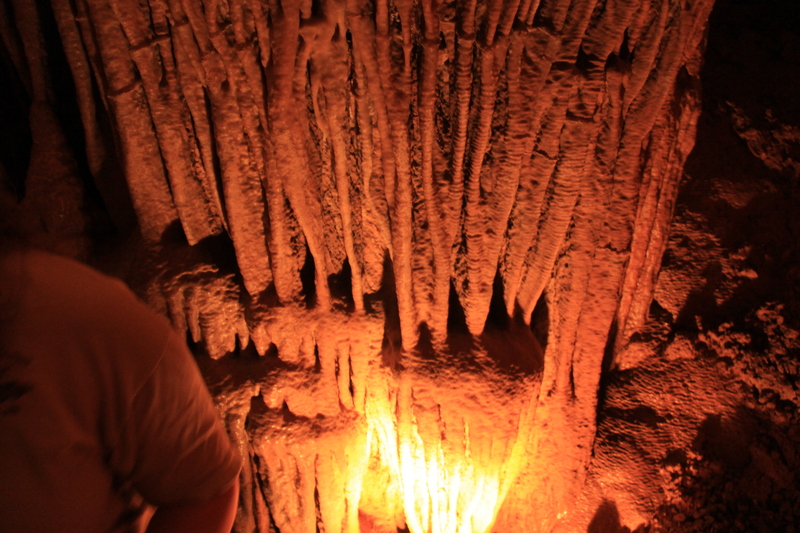 AND he loved caves. 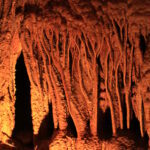 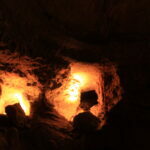 So much so that he advertised in newspapers: Real Estate Wanted – Caverns. 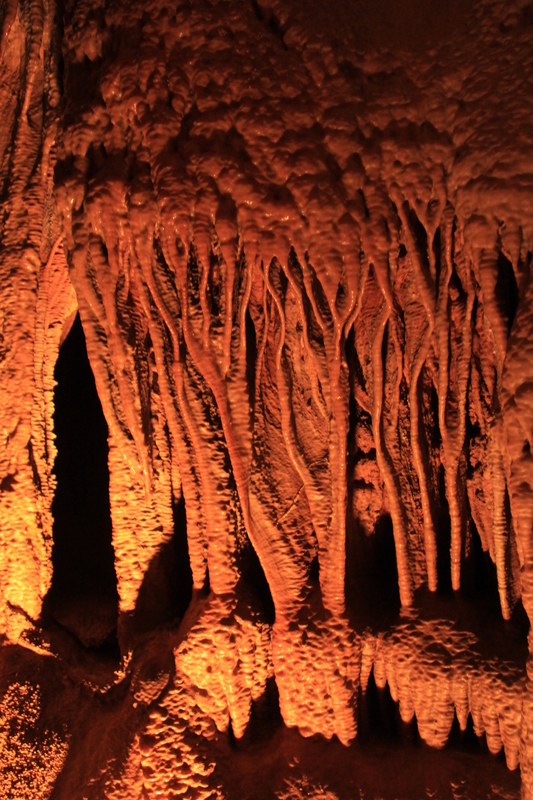 When he found out about the availability of ‘Hi-Way-May Caverns’ he entered into a five-year lease/purchase agreement with the Stewarts. 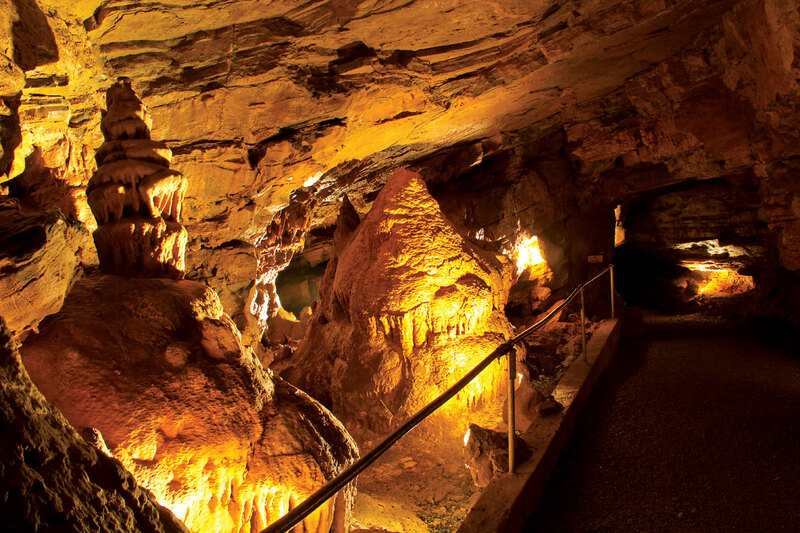 From 1932 until 1937 the name was ‘William Penn Caverns.’ After purchasing the business Myron, Sr. decided to honor the President he most admired, changing the name to Lincoln Caverns. 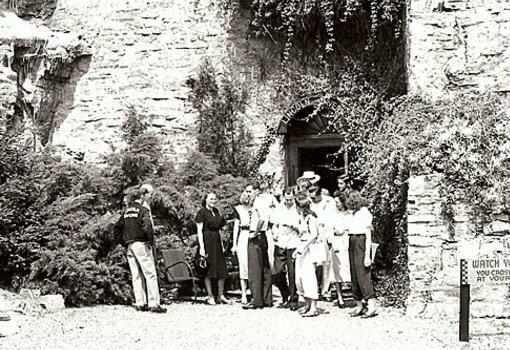 A fire in 1937 destroyed the original ticket office. 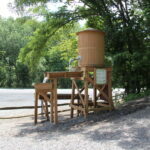 A new building, to be used temporarily, was built in three weeks. 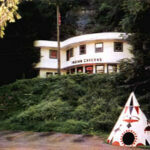 That structure was used for 50 years as ticket office and gift shop. 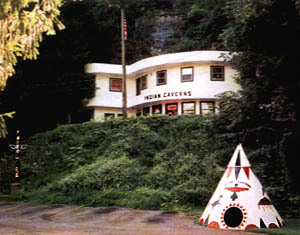 During the ’30’s, ’40’s and 50’s it also housed a restaurant. 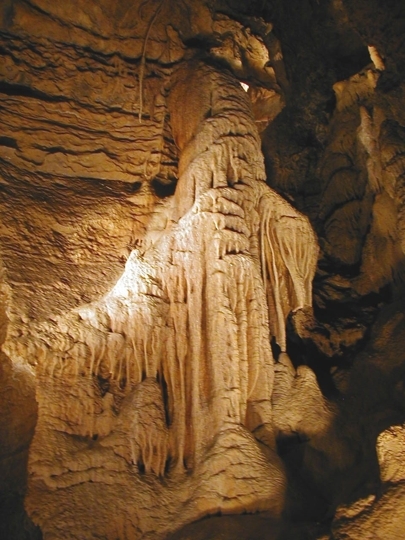 Myron Dunlavy, Jr. came to Huntingdon as a teenager to work at Lincoln Caverns and attend Juniata College in Huntingdon. 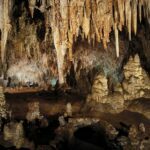 Like his father, he was an avid caver, and spent much of his spare time digging in sinkholes atop Warrior Ridge looking for other caves on the property. 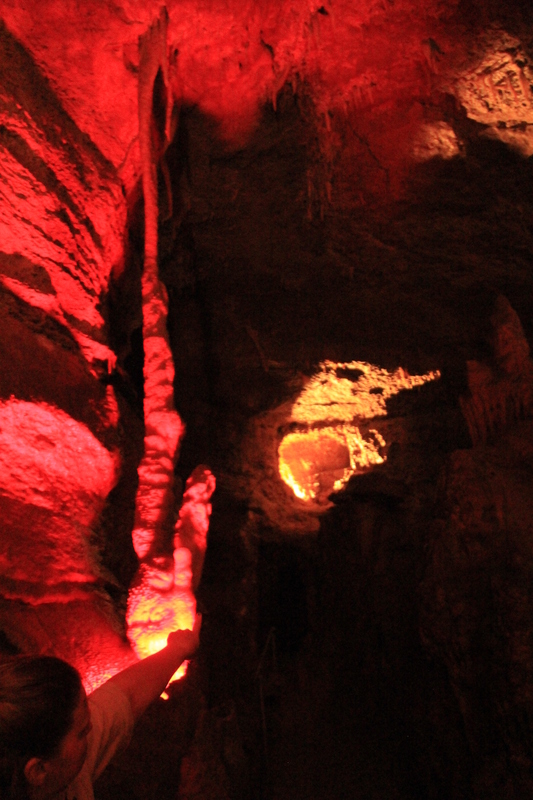 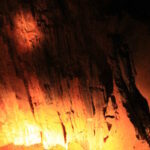 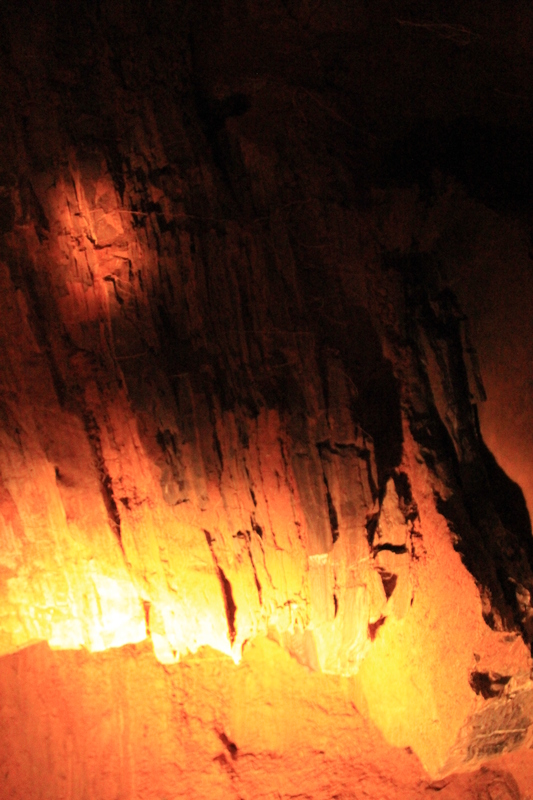 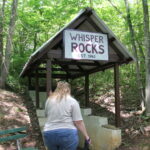 In September of 1941 he discovered Whisper Rocks, which is now the second half of the cavern tour. 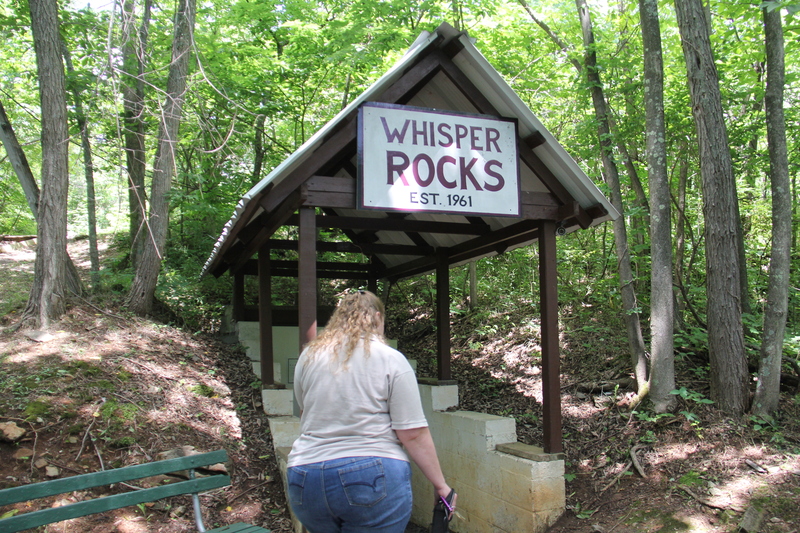 After being closed during World War II, Myron Sr. challenged his son to reopen the business and rebuild it into a quality natural attraction. 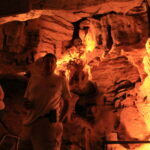 This was quite a task for a young man just returning from the military and also attending college. 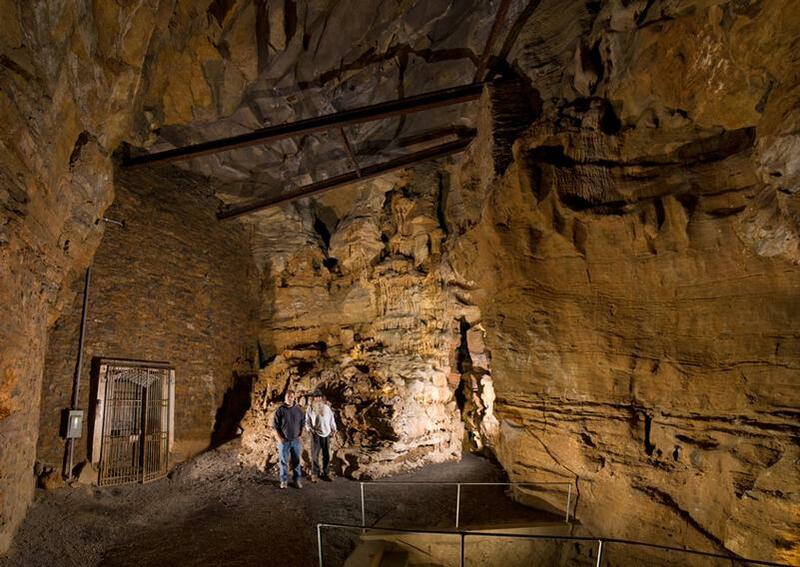 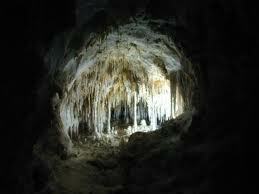 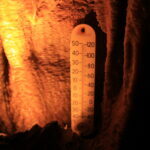 Development of the new cave was to be put on hold for twenty years. 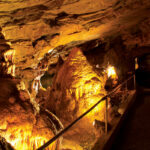 In 1955 the Dunlavy family moved to the Harrisburg area and again became absentee owners of Lincoln Caverns. 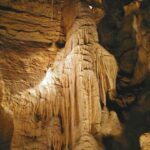 In 1972 Myron, Jr.’s daughter, Ann Dunlavy, returned to Huntingdon and worked at the cave as a guide while attending Juniata College. 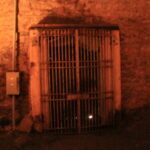 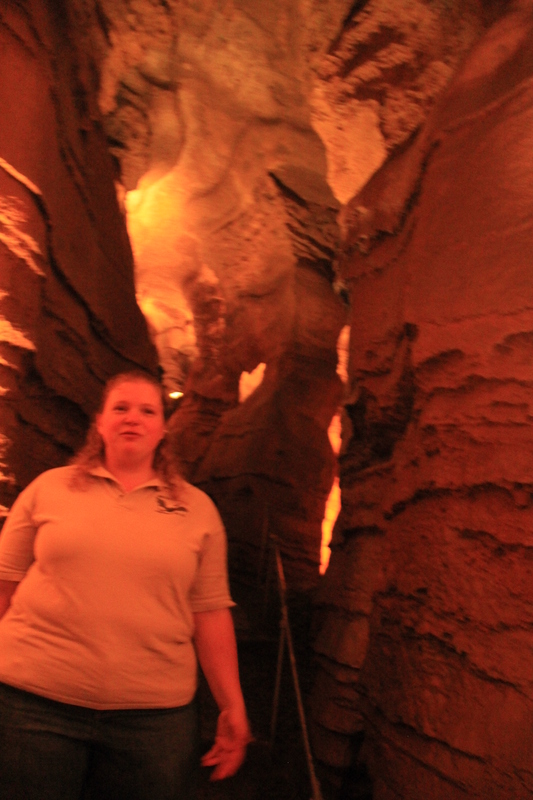 After returning briefly to the Harrisburg area, Ann realized how special the show cave business was. 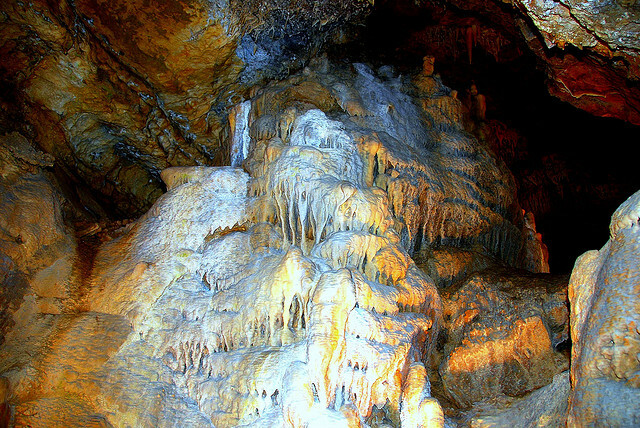 In 1977 she returned to Huntingdon to become manager and ‘caretaker’ of Lincoln Caverns. 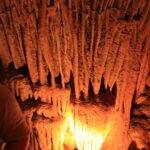 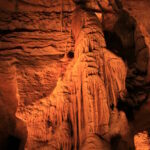 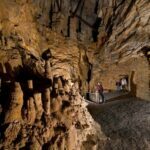 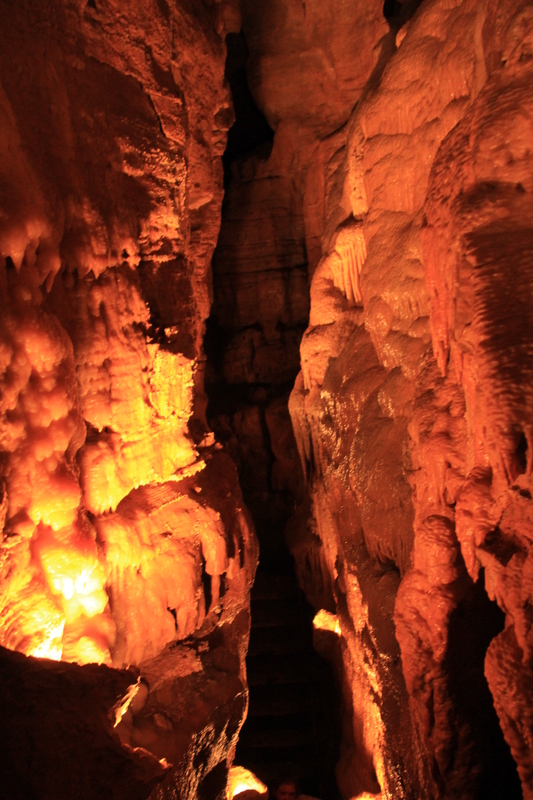 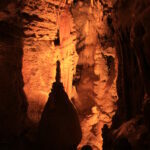 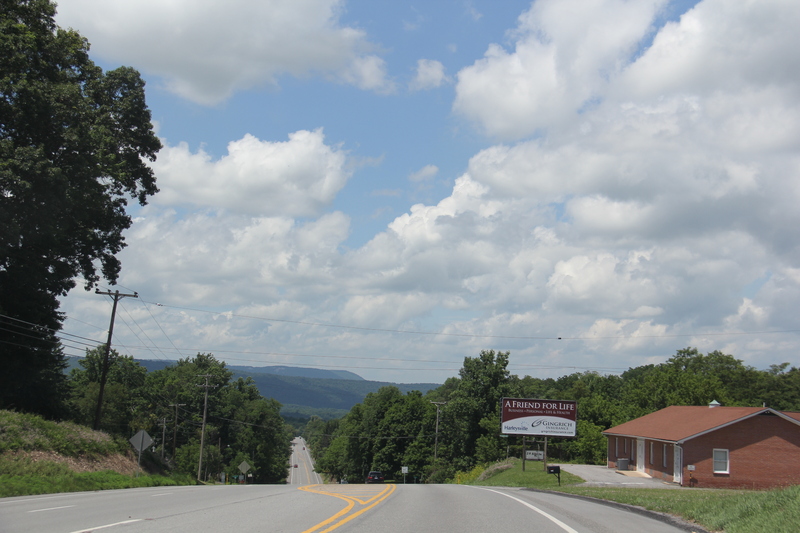 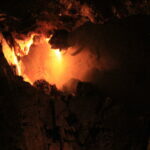 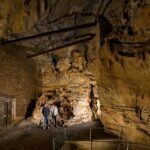 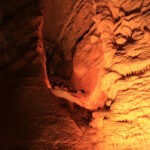 The operation of the caverns has remained a family affair with Ann’s mother, Marion Dunlavy serving as Secretary-Treasurer, and Myron serving as President until the time of his death in December 2005. 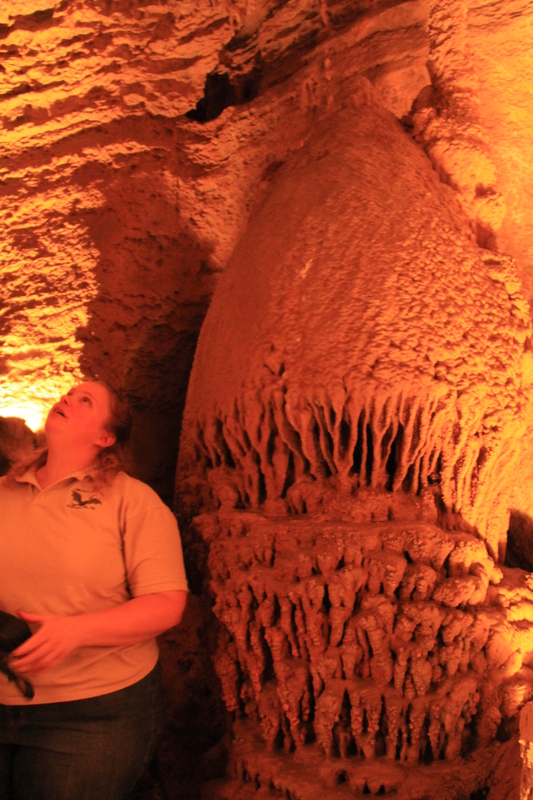 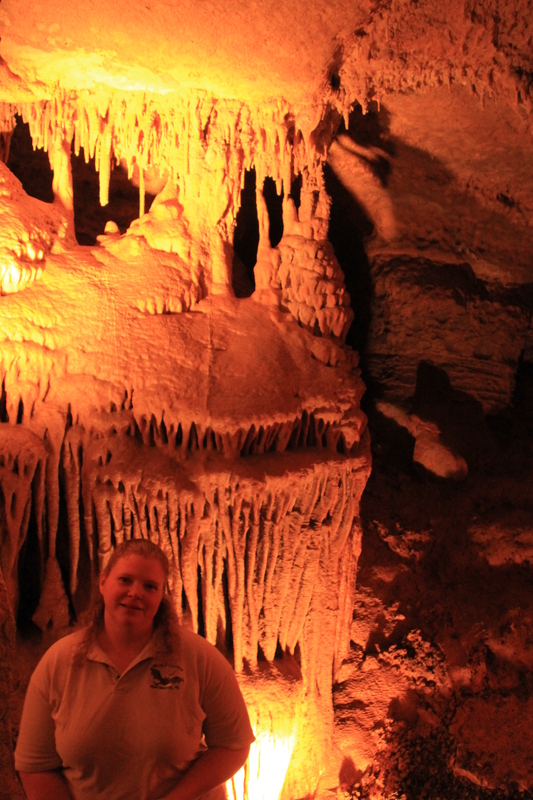 Over the past 40 years Lincoln Caverns has become a labor of love for Ann Dunlavy. 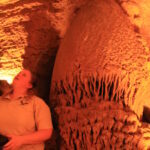 The job of managing a small natural attraction includes bookkeeper, gift shop buyer, marketing manager, personnel manager, sales clerk, and winter tour guide. 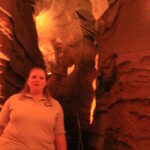 To Ann, the most important part of the job is education.